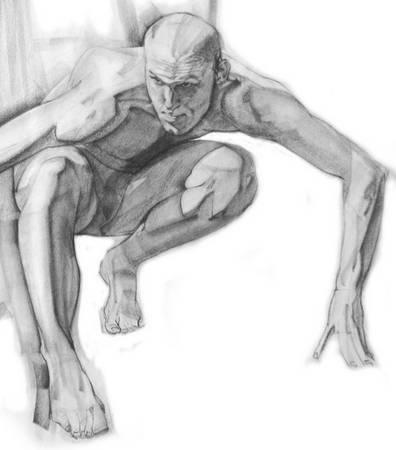 Artist in town, looking for a few models for figure drawing sessions female 18-45. Each session is 2 hours, pay is 100 per session. Located on Frenchman street. If interested, please send contact information email phone, plus current photos.